Relive the top ten best tweets from Nebraska’s 27-14 victory over Purdue. It’s fun to play with words. 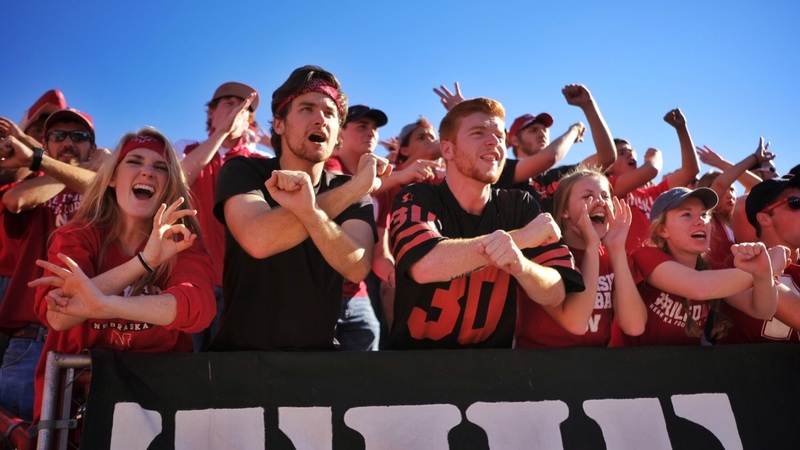 Athletic director Shawn Eichorst hung out in the student section for Saturday’s game. Looks like he got the full experience too! Keyshawn Johnson Jr. figured Eichorst was just trying to experience a Nebraska game like he has. Oh, the conversations that Twitter starts. Former Nebraska quarterback Eric Crouch gave current Nebraska quarterback Tommy Armstrong Jr. and tight end Sam Cotton some love on Twitter. Even better was Cotton’s response. This is adorable in every sense of the word. Blurry GIF, but the tweet is still pretty great. This is a good tweet. You should feel proud of this tweet.